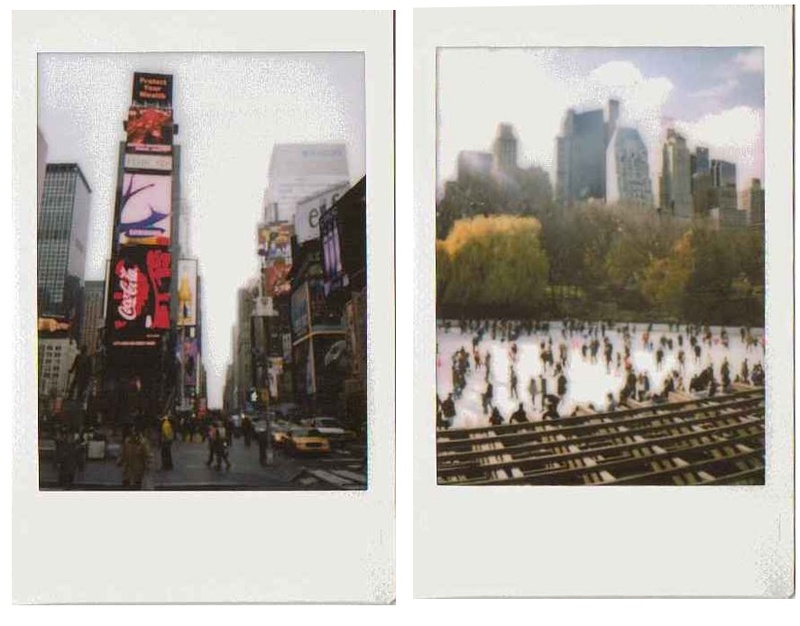 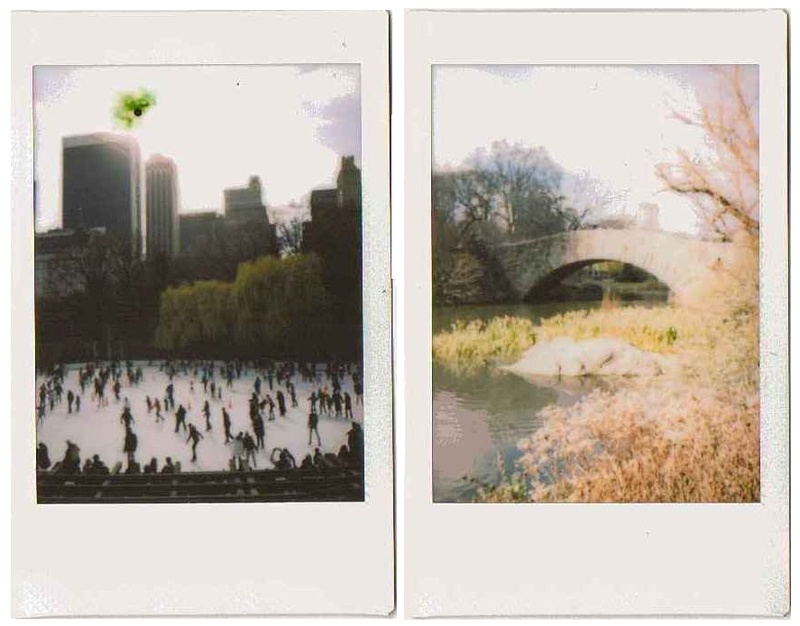 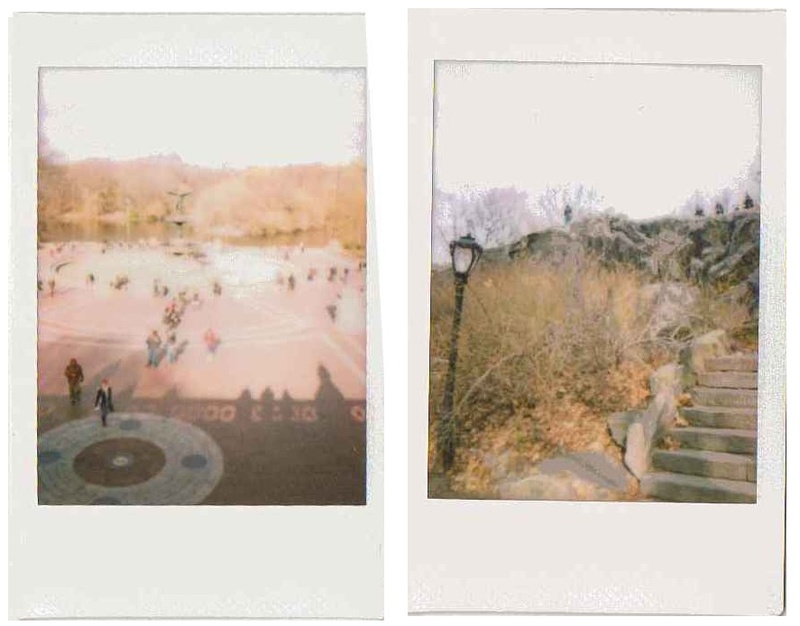 Remember that my parents went to New York last month... well they took my fuji instax mini with them! 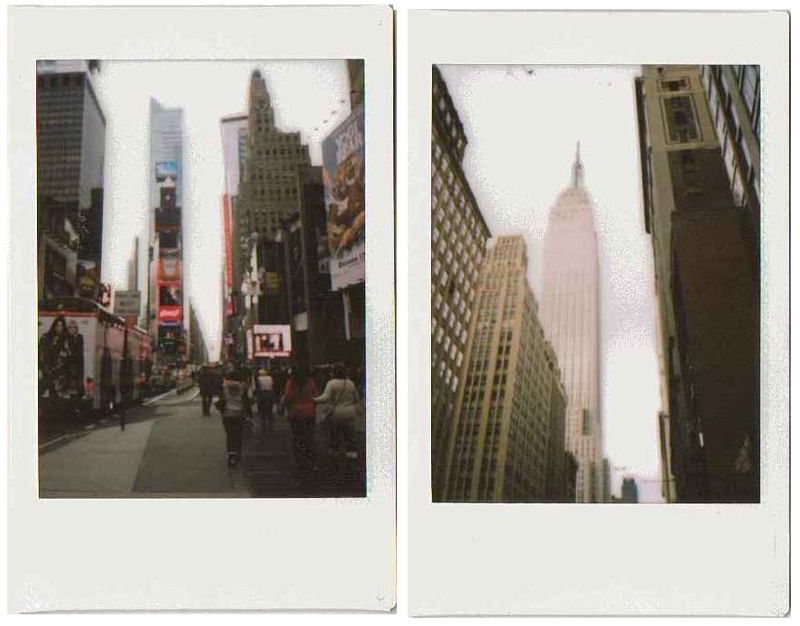 And my Dad took some rather lovely photos :) Hurray!! 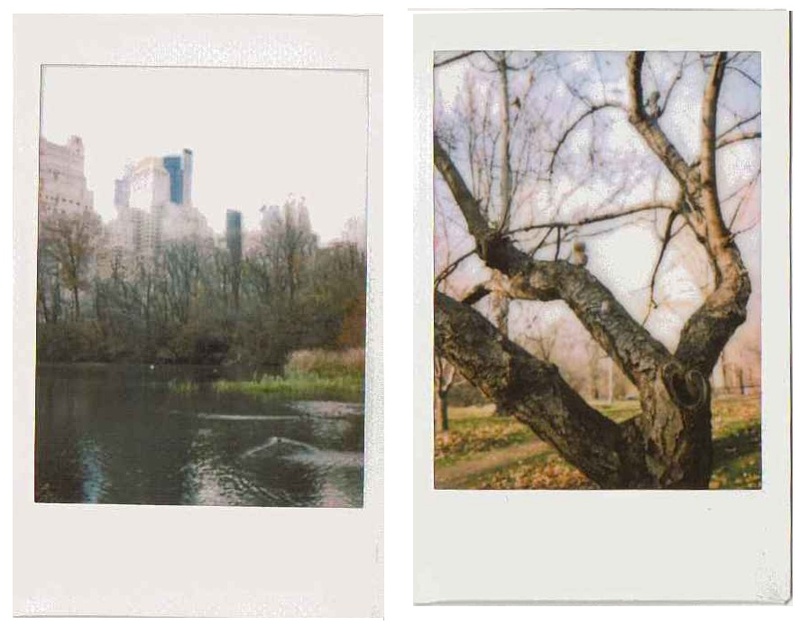 See you next week with something very exciting!